Have booth ...will travel ! We have been working hard at several outdoor events! Trying to get our new look down but, this is what we've come up with so far! I'll try to keep the calendar updated so y'all can find us (look for my orange spiral curtains)...check back often!! did you know things about soaps? Soaps are interesting pieces of art. 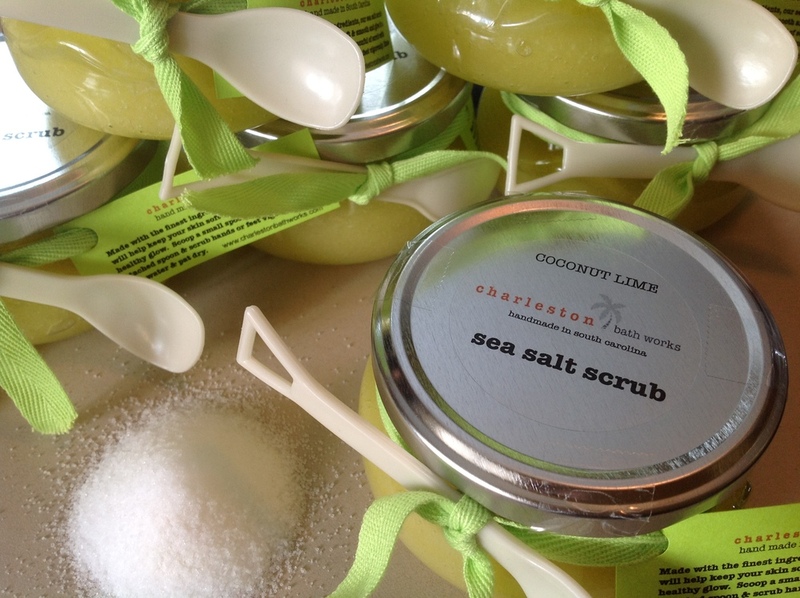 Handmade in South Carolina's Lowcountry, Charleston Bath Works creates bath, body and home products for those looking to enhance their world with wonderful scents and natural ingredients. Wood wick soy candles, body lotion, soap, salt + sugar scrub and whipped shea butter are some of our specialties. Our philosophy is that we are committed to quality products with superior fragrances so that you get all of the good stuff and none of the ick.